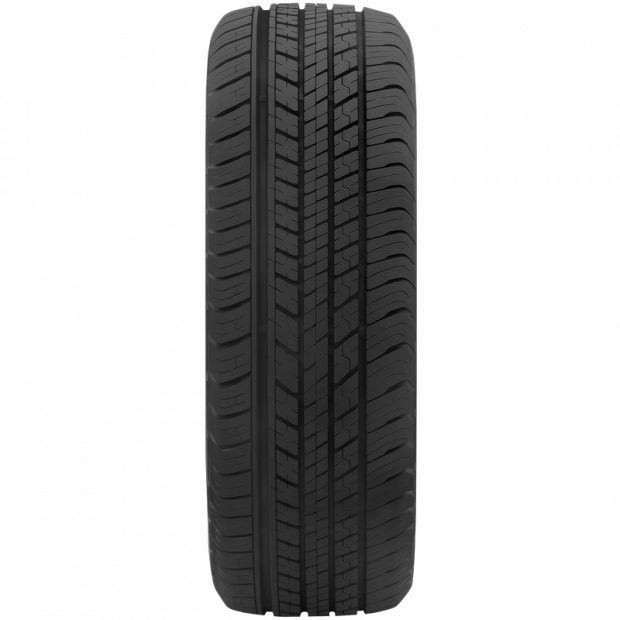 An all-season SUV tyre, specifically tuned to deliver outstanding on-road performance. Strategically designed to handle a variety of road conditions, the Dunlop Grandtrek ST30 comprises versatile features that guarantee exceptional performance all year round. 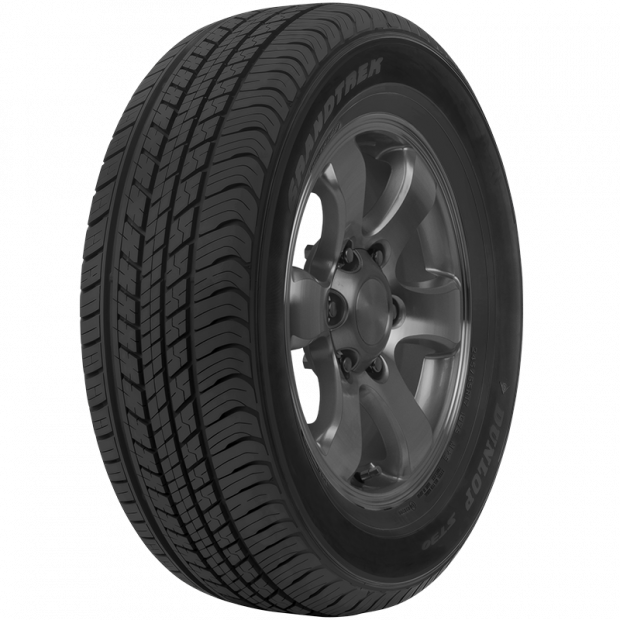 This original equipment SUV tyre delivers premium riding comfort with its asymmetric tread pattern and circumferential tread grooves. Not only do these qualities ensure a smooth ride, but they also enhance the tyre’s traction in wet conditions by efficiently clearing away water from the footprint. 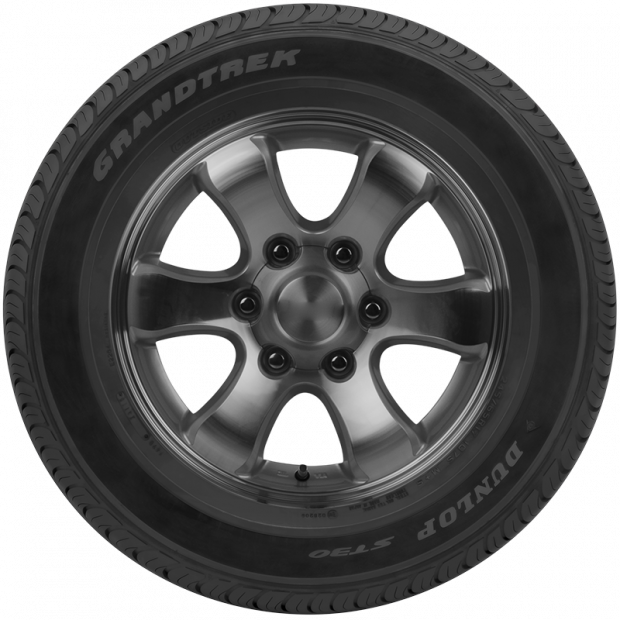 The Grandtrek ST30 also features jointless band technology, which helps the tyre to retain its shape and improves its overall longevity while still enabling optimal performance at high speeds. Last but not least, the multi-pitch tread design of the Dunlop Grandtrek ST30 reduces noise, ensuring a quiet and comfortable journey every time.